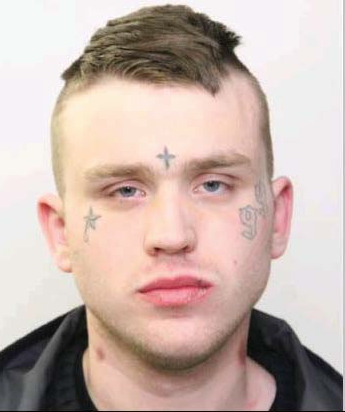 Airdrie, Alberta- On January 15, 2019 between the hours of 10:50 PM and 11:15 PM Airdrie RCMP responded to multiple calls of shots heard in the area between Stonegate and Silver Creek neighbourhoods. There have been no reports of any property damage or injuries received at this time. Extensive patrols were conducted by officers on foot and by police vehicle and did not locate any suspects or anything suspicious. 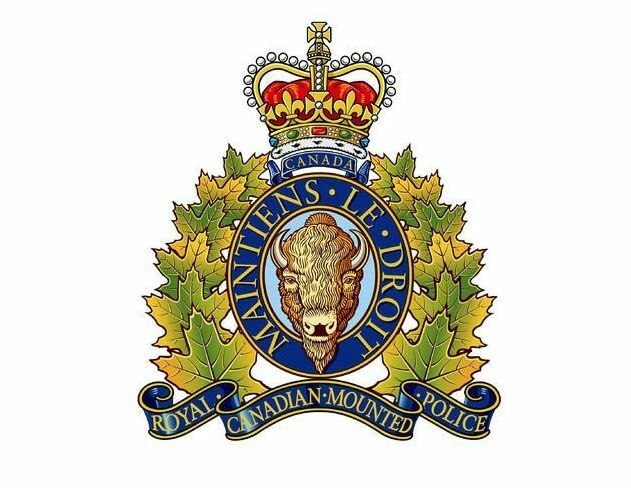 Airdrie RCMP are requesting the public’s assistance in identifying any persons or vehicles of interest and anyone with surveillance in those areas to please review their cameras during these times.